Choosing our wedding venue: our criteria. Things to look for. Choosing a wedding venue is one of the biggest decisions in your wedding planning. There are so many choices to make and things to consider. We’ve filmed many weddings with lots of different styles so we’ve got an idea of what we’d like from our venue. Now that we are engaged, I thought it might be helpful to share our criteria so you know what to look for from a videography and photography perspective. Before thinking about the style of venue, thinking about where will be the most important thing to consider. 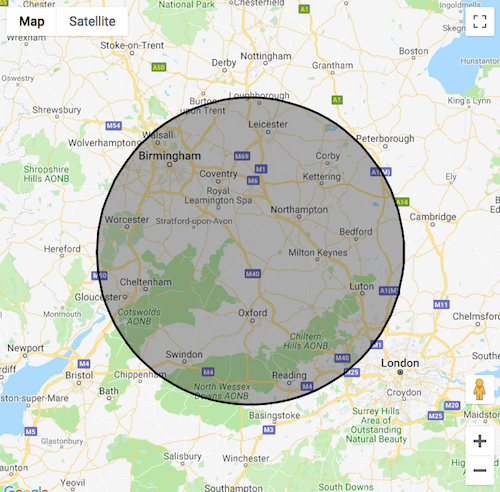 For us we’d like a venue in our home country – within 50 miles of our home on the Northamptonshire / Oxfordshire border. This is because we’d like to be nearby so that visiting is simple when it comes to menu tasting, meeting the staff and making decisions. 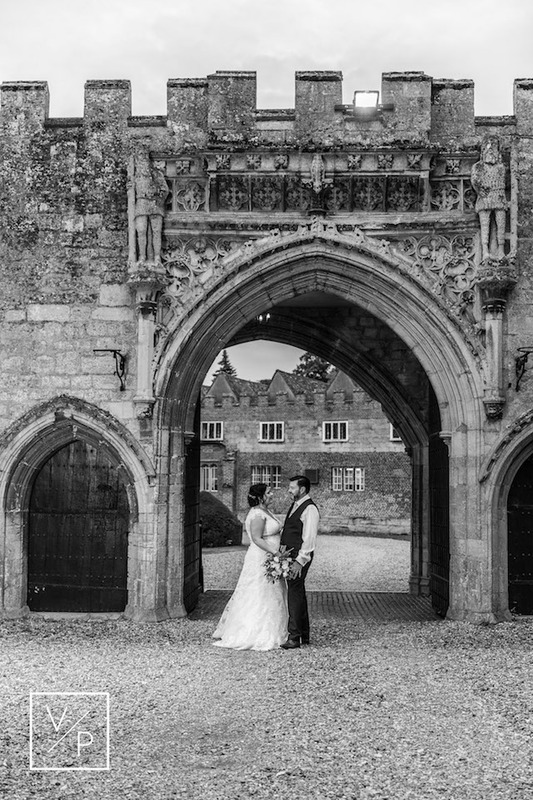 Whilst shortlisting potential venues on Bridebook we have found over 10 we’d like to visit. If they were far away it would make that quite a time-consuming process. We appreciate some people would like a wedding day far from home but for us, being local is very important. We aren’t very religious so having a church wedding isn’t a priority for us. Consequently we would like to have everything in one place. The most important thing is for us to spend us as much time with our loved ones as possible. Having everything in one place means we won’t spend any time travelling and can talk to everyone as much as possible. It may sound insignificant but staying the night before, getting ready, having the ceremony and the reception all in one place will mean a lot of time is saved travelling from one place to the next. We want to get married in the UK, close to home, so this means the weather is unreliable. Having separate areas for the ceremony, reception and wedding breakfast means we aren’t relying on an outside space. One of our favourite venues we’ve filmed at so far has been Bury Court Barn where Jo and Alex and Hannah and Mike got married. The venue has lots of different spaces for the celebrations, regardless of the weather. We are hoping to find a similar venue for our day where we haven’t filmed before to make it our own. Obviously having beautiful photos and videos to look back on is a huge priority for us. As a result, when looking at venues, we want a variety of spaces for photos with lots of natural light. Pete and I love natural light and hope one day to have huge windows across both stories. 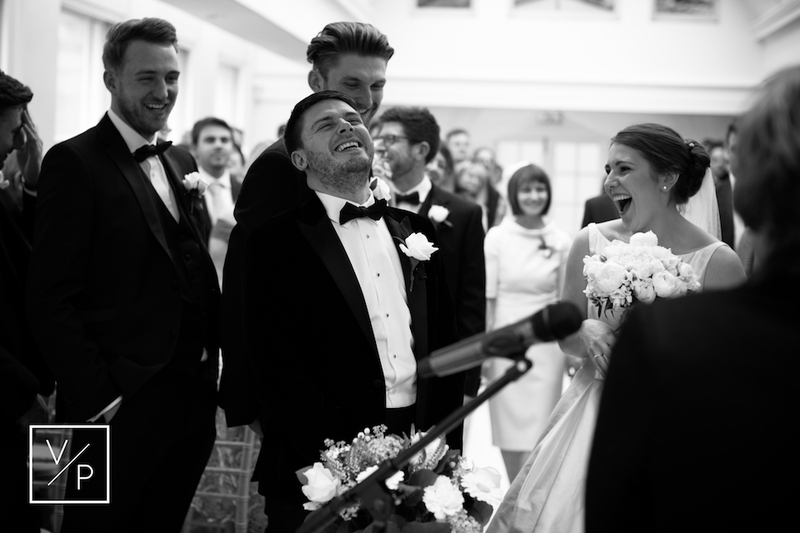 Consequently, we want to avoid dark spaces for the formalities so the photographers and videographers can capture beautiful, natural photos during the ceremony and speeches. We will be looking both inside and outside for inspiration for formal photos and couples photos. Due to the nature of the English weather we don’t want to be worrying about whether it rains but confident we will get beautiful images regardless of the weather! 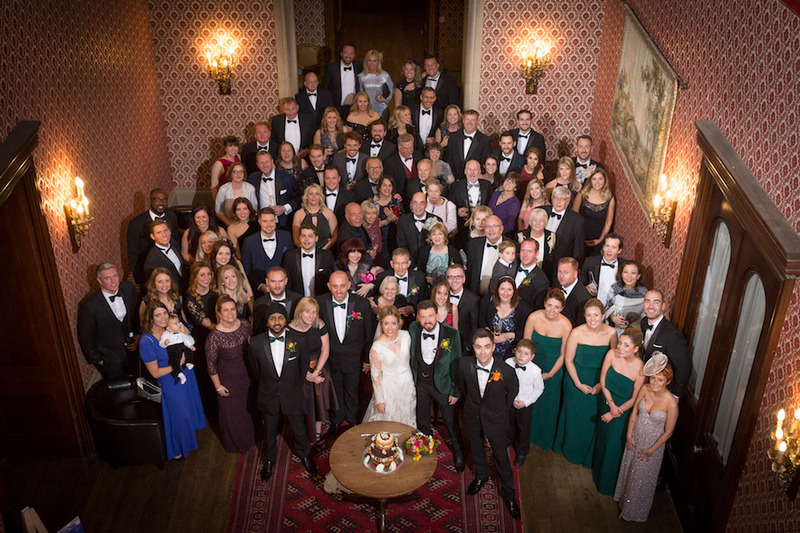 This may sound small or a bit pedantic but for us it’s really important to get a decent photo of everyone to look back on in 20 years time. 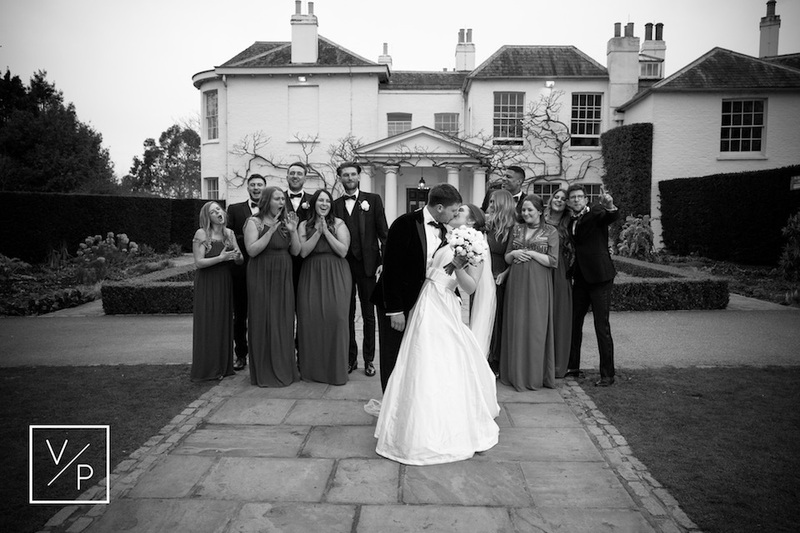 Our experience taking group photos has shown us that having a bit of height is crucial. This will guarantee you will see everyone’s faces…with no-one hiding! So that’s our top 5 must have criteria for choosing a wedding venue. 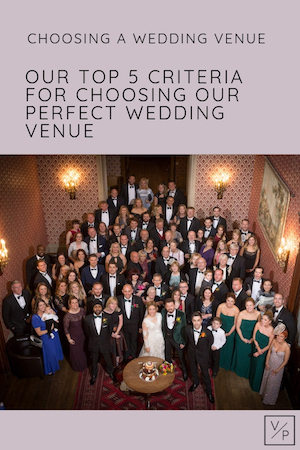 It may be easier said than done but we are really excited to start looking at venues with this criteria in mind!